while my Saturday was consumed with piping cookies! They did turn out quite lovely, well in my opinion anyway! What have I been up to lately?? So when Little House put out their design "Snow and Ice"
using called for colors EXCEPT I added silver Krenick to the snowflakes instead of the gray/blue color. And...of course...changed "snow" to Katie's name and "ice" to the date. "The 12 Days"....but it was INSTANT love and I was on it as soon as the series pattern was released. So the pattern is completed for the first release! I think by now you all "get" it that ornaments are my "thing"....right? I'm off to a roaring start! of course all smallish designs...but a finish is a finish. 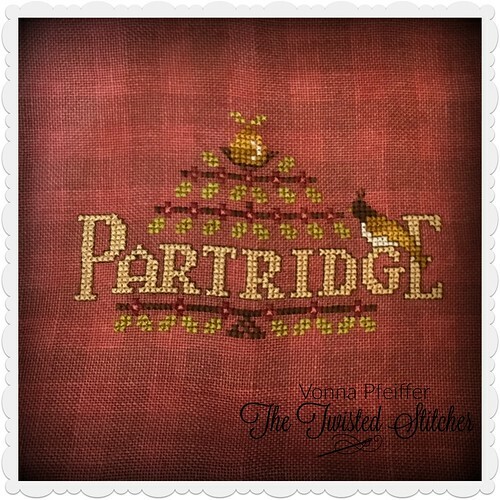 here are a few to whet your stitching appetites! Plum Street's ~ "Jack's Sweet Shoppe"
Little House ~ "Stitcher's Heart"
Lizzie Kate ~ "Coffee Time"
Hot House Petunias ~ "pushing up daisies"
Frosted Pumpkin Stitchery ~ "Bee Keeper"
So there you have it my friends...my life in a nutshell. And stitch all the stuff! 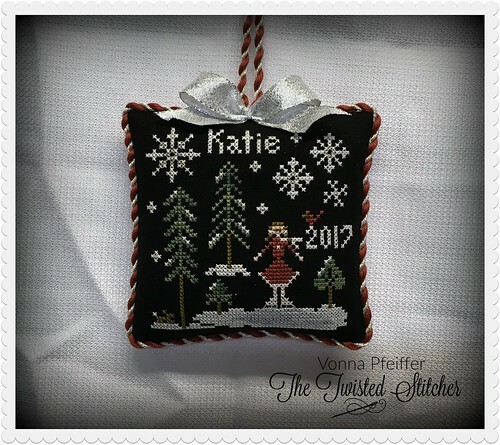 Love your Mary Garry ornament finish, Vonna; it will look great on your sampler tree! Katie's ornament is darling. Partridge and Dove are lovely. Well done on your client's finishes. Oh my, your cookies look positively fabulous. Happy Valentine's Day! Happy Valentine Day dear Vonna!Since i cannot get an hand on those lovely cookies, I had to buy me some, but I'm sure your cookies taste better. They look better too! The finishing hats are soooooooooooooo cute! And love "katie the skater"! Elli and the boys are in line for such cute ornaments too! The first thing I thought of when I saw your cookies was Mary Engelbreit! So pretty! I had to read that three times!! 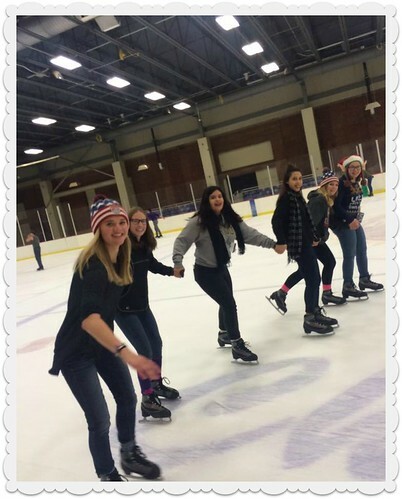 Katie never went ice skating?! Wow! I am glad she finally did! :D Pretty stitching my friend. Lovely finishing. Happy Valentine's Day! Your cookies look delicious. You do such a great job of decorating them. All of your finishes are terrific. This year all of my "scheduled" projects are huge. I love stitching them, but it does make me feel like I'm behind when it takes me weeks to complete them. I think I only have one finish for the year so far! Oh well... I'd better get stitching! Such beautiful ornaments Vonna! The one you made for Katie is my favourite, it's just perfect. You must have oodles of patience to get those ornaments just right for your customers too. I wanted to thank you for your excellent Finishing School tutorial for the Christmas pillow ornament which I successfully followed to finish a pillow for a stitching friend. It was like having a friend in the room helping me...I watched parts of it several times and was so pleased with the results. I haven't yet shared on my blog as it's only just arrived at its destination but I'll make sure to credit you when I do. 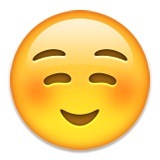 Vonna i love your finishing on the card. is it painted card or have you covered it with fabric. so charming and makes a lovely finish. I don't understand? I don't have a finished card in this blog post. If you can describe it to me, I'll tell you what it is, but nothing is painted, all is fabric covered. Thank you for sharing your beautiful cookies and finishes. You are inspirational with your baking, stitching and finishing. I have learned a lot from your website and always look forward to your next blog. Happy Valentine's Day!! Oh I love all your pretties and now yummies. You are so talented. Last week when I got into my fight with my sewing machine I said Yep that's why people send their stitching to Vonna haha. 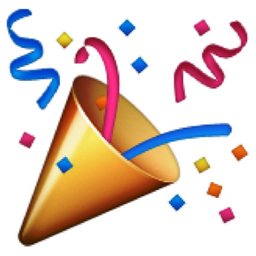 You do such amazing work!! Happy Valentine's Day to you--I'm sure your home is filled with lots of love today! Mmmmmmmm, they look so good. They are perfect. Thank you for sharing your beautiful stitching and finishing. Vonna, those cookies are beautiful! !Of course so are your wonderful finishes. I love the witch hats !!! 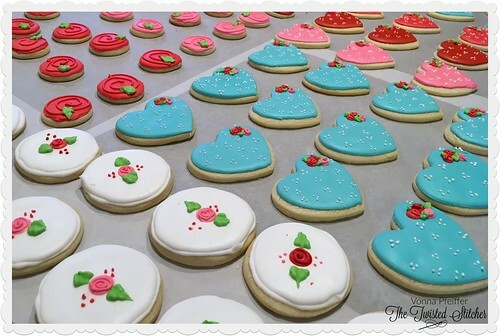 Pretty cookies and lots of beautiful stitching and finishing! I just love your blog! Each time I see your cookies, I am hungry! They are beautiful works of art! I am drooling over your beautiful stitching and finishes. Oh, yum! I'd like to sample one of each of the cookie designs, please! I admire your talent and appreciate how much time it must take to decorate those perfect cookies. Your stitching finishing is wonderful as always. I, too, signed up for HOD's 12 Days of Christmas - don't you just love that red gingham fabric? 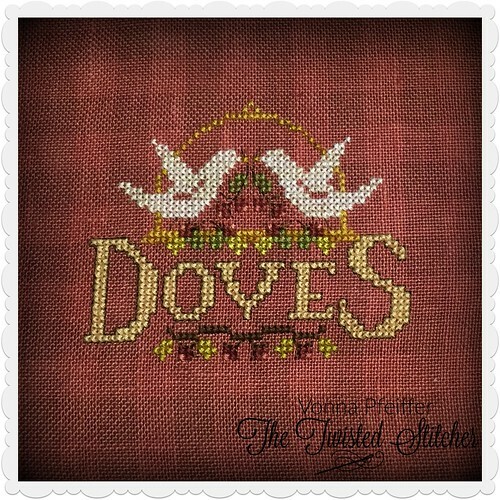 I'm sorry I missed out on the special Plum Street bird design for The Silver Needle - it's quite lovely. Thanks for sharing your creative finishes with us. Vonna...from cookies to stitching, your work is so beautifully precise! You amaze me and I'm know many others feel the same way. Thanks for sharing your skills. I just want to reach in, grab a cookie and then take an ornament with me on the way out! Bet I'm too late for a cookie?! 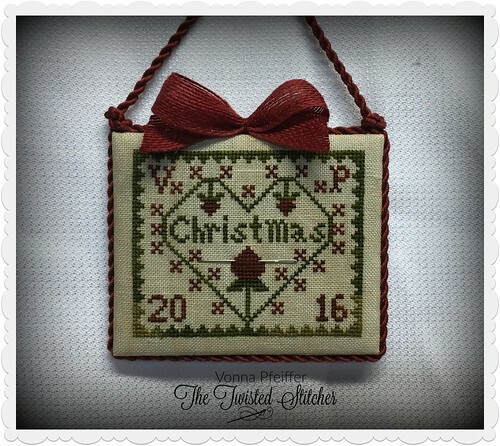 Wonderful stitching, love both of the ornaments. Your finishing is second to none, thanks for all of your inspiration. Vonna, Vonna, Vonna...you are a master at all that you do! Those cookies are amazing!! and the finishes are so cute....I am sure all your customers were thrilled! How can you eat those beautiful cookies? Your finishing is such an inspiration. Oh the cookies are too pretty to eat! There is NOTHING that you cannot do! I so admire your stitching and finishing skills. Oh my Vonna: The cookies look good enough to eat off the monitor. Love the Katie ornament so cute, I love skating, used to do it a lot. Beautiful finish's for your clients. Love the Coffee Time piece. Thanks for sharing. You are amazing! Those cookies! All the finishing! You are one talented lady! Great stitching and finishing - and the cookies are making my mouth water! The cookies are too cute! Katie's ornament is perfect....so creative. I agree with all the other posters, your finishing skills are top-notch! Thank you for taking the time to share a small part of your life with us. I love reading your blog. 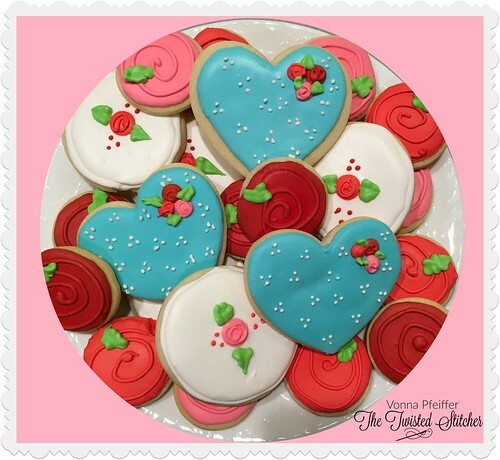 Lovely Valentine cookies. I'm impressed with your patience to make so many. A beautiful selection of finishes. Vonna, I so enjoy seeing your finishes, both those for yourself and family and those you finish for us that don't have your finishing abilities. Thank you for sharing all you do. Vonna, your finishing is truly inspired. 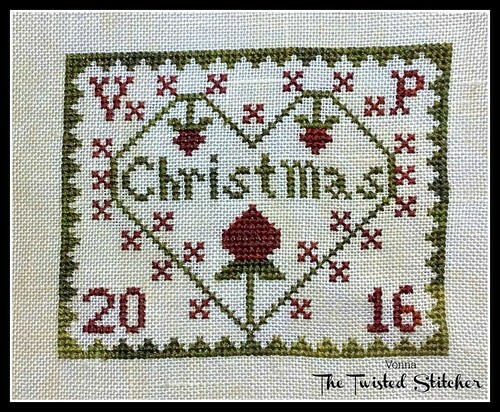 I am a long time stitcher but finishing always gives me some true anxiety! Where do you purchase all of your delightful trims from? I know that Joann Fabrics doesn't carry anything that special.